Working from home is wonderful, but having all of my life based from home means that work, kids, the business, volunteering, housework and down time all merge into one. If I switch the laptop on to update a record on the Guiding database, I end up also writing the agenda for the next WI meeting, seeing what is happening in Twitter, writing press releases to try and attract leaders for the local Brownie unit, checking another unit’s records to see if they managed to move Rainbow Maisy to the Brownie waiting list and looking up a random person on Wikipedia which leads to another person, and another and another. I’ll go into the Craftyguidelets’ bedrooms to quickly collect their washing and I’ll put their library books back in their bags, arrange the teddies on the bed, sort through the wardrobes for hangers, dig out all the used tissues, empty their bins, which in turn leads to emptying all the bins, sorting the recycling and so on. Right now I’m supposed to be tidying up the office, but going downstairs to fetch the stepladder, I also collected my diary and to do list, and brought my laptop upstairs to check on my planner which has led to me thinking of a couple of blog ideas to note down, and I’d better check my emails, and there are a couple of corrections to do on the WI newsletter and eldest will be a Guide after Christmas so I wonder if she’s done enough to be awarded her Music Group badge as soon as she joins… See, I’m hopeless! 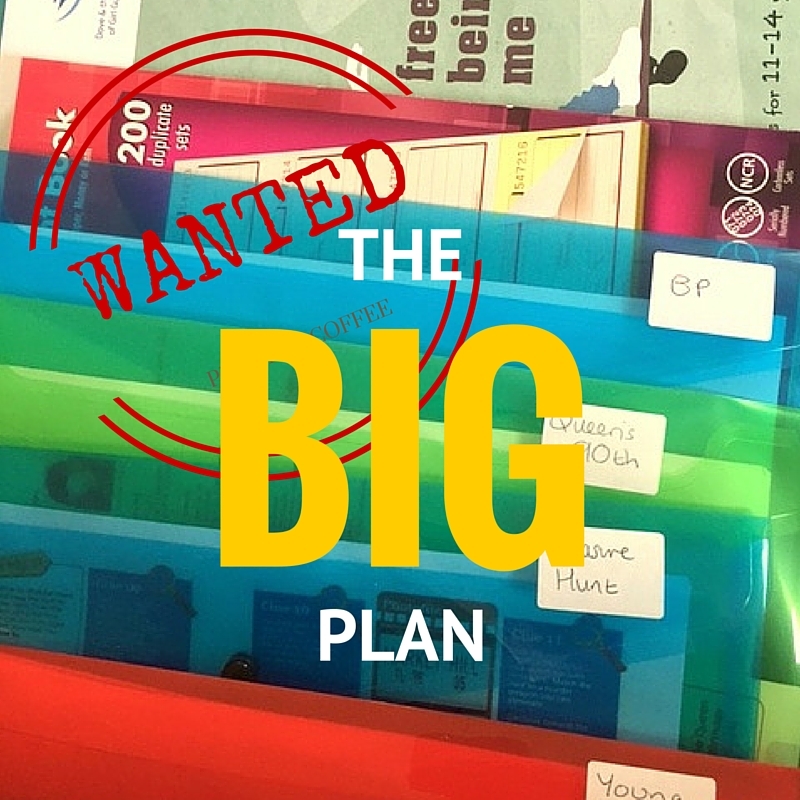 I’ve recently started investigating bullet lists and planners to try and get more focused, and with the extended Easter holidays ending next Tuesday, and therefore all my Guiding starting up again, a plan is needed. Are there any methods that have worked for you? I worked from home from 2001-2006. What worked for me was allocated work time. Generally it was about making the most of nursery/school time, but it was also about focus. I would allow myself to do the washing during that time, but that was it, everything else had to be done outside of that time or not done, in the case of the kitchen floor. Sounds like a good plan. I need to manage my time better and keep work, home and volunteering separate.